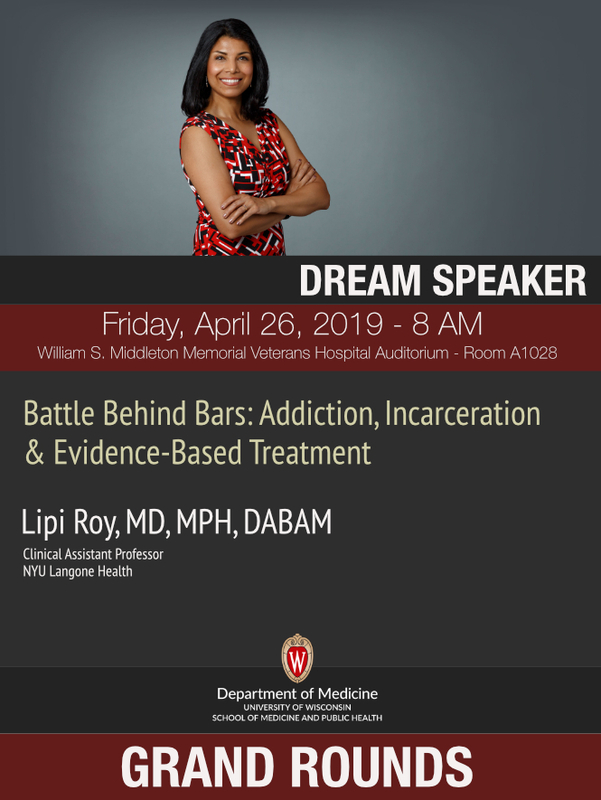 The Department of Medicine Grand Rounds lecture series features a broad array of nationally prominent speakers who are leading experts in their fields from the University of Wisconsin and across the country. Please enjoy our Grand Rounds archive. Defining the Limit of Transplant: Science or an Art? American Medical Association (AMA): The University of Wisconsin–Madison ICEP designates this material for maximum of 1.0 AMA PRA Category 1 Credit(s)TM. Physicians should claim only the credit commensurate with the extent of their participation in the activity. American Nurses Credentialing Center (ANCC): The University of Wisconsin–Madison ICEP designates this live activity for a maximum of 1.0 ANCC contact hour(s). The University of Wisconsin-Madison School of Nursing is Iowa Board of Nursing provider 350. Continuing Education Units: The University of Wisconsin–Madison ICEP, as a member of the University Professional & Continuing Education Association (UPCEA), authorizes this program for a maximum of 0.1 CEUs or a maximum of 1.0 hour(s). American Board of Internal Medicine: Successful completion of this CME activity, which includes participation in the evaluation component, enables the participant to earn up to 1 Medical Knowledge MOC points in the American Board of Internal Medicine's (ABIM) Maintenance of Certification (MOC) program. Participants will earn MOC points equivalent to the amount of CME credits claimed for the activity. It is the CME activity provider's responsibility to submit participant completion information to ACCME for the purpose of granting ABIM MOC credit.